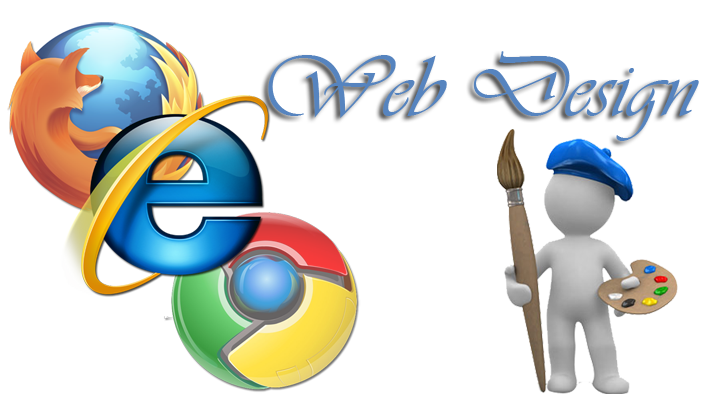 We have many years experience in web design and currently administrate websites in the US, UK and Ireland. Click below to see a current list of websites. There is no job too small, from virus repair, slow computer, failing hard drive - we have you covered. Big box stores cannot offer you exactly what you want and are often lacking. We build PCs for gaming, college, work, general browsing you name it. We can also taylor a server for your business. After completing coursework in 2000 in Dublin, Ireland - Our company Riomhaire (Irish for computer) was formed with the aim of filling a big void in the Irish market for quality services when it came to web design, PC support, networking and everything in between. In 2004 we opened ComputerSolutions.US in New Mexico bringing our services that we offered in Ireland to America. After many successful years in New Mexico we moved services to Conroe TX.